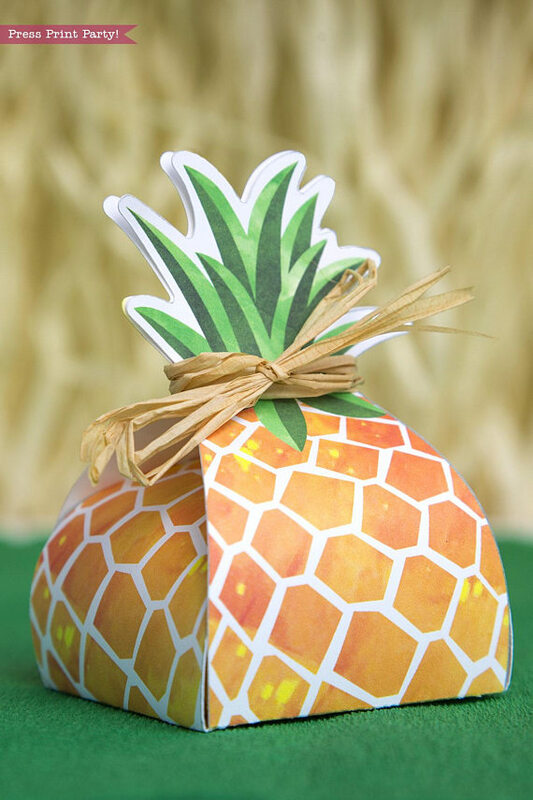 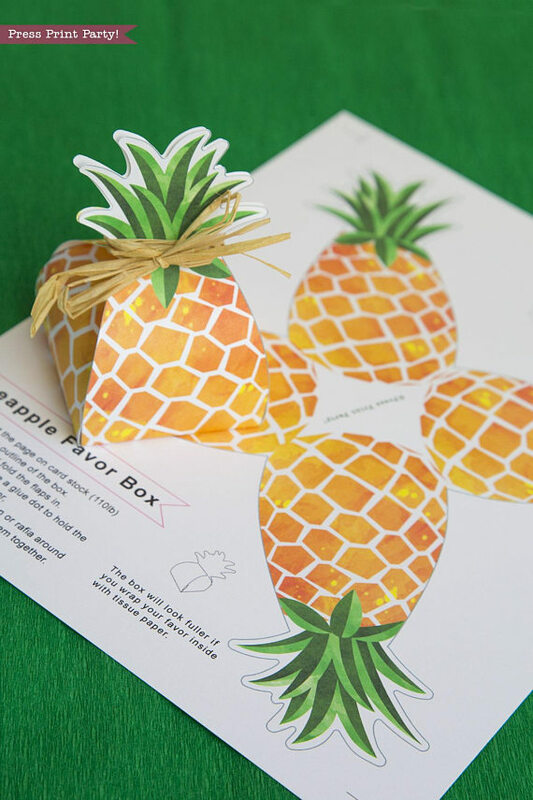 Party like a pineapple this summer with this cheery pineapple favor box. 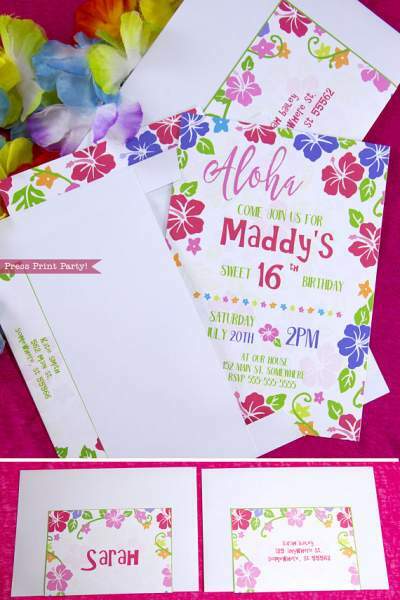 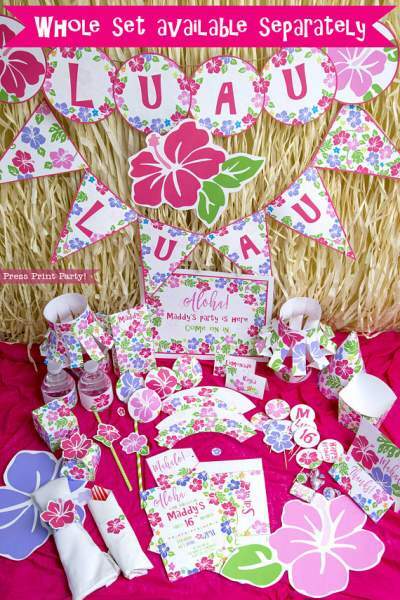 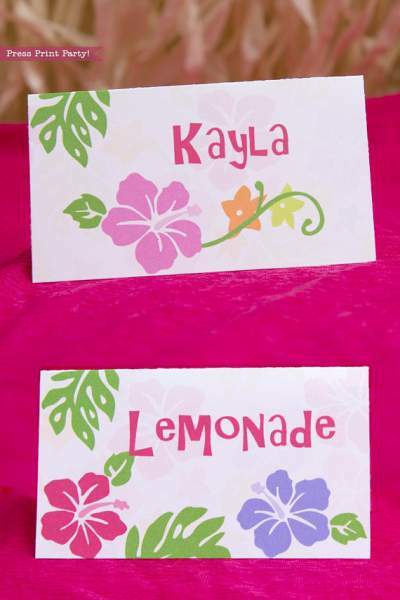 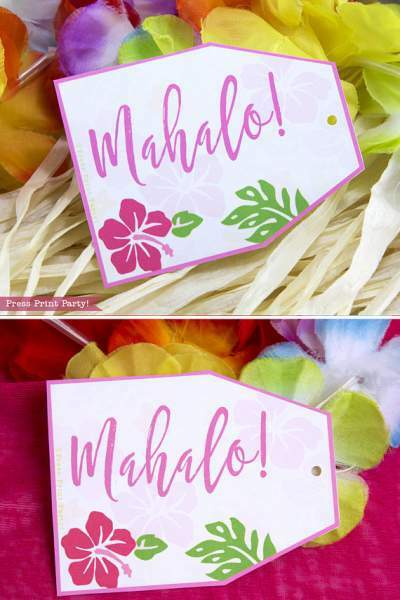 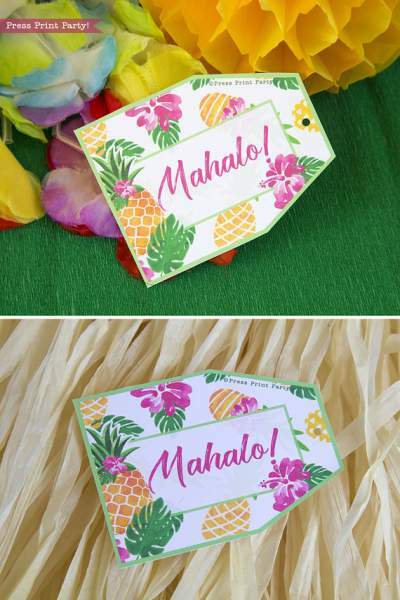 Great for a Luau Party and sure to get noticed. ► Pineapple favor box – about 2.5″ square base and about 2″ tall too the base of the stem. 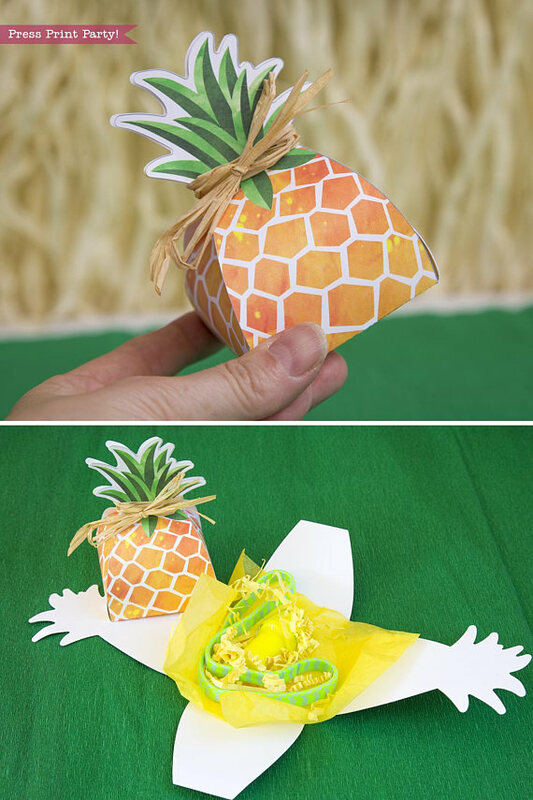 Great box! 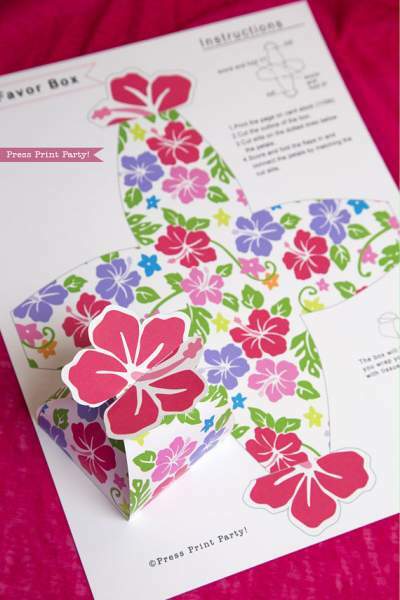 loving how easy it is to cut in my silhouette machine. 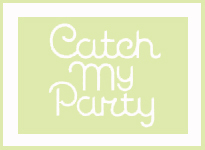 Thank you for such a great product, sharing pictures soon in my Instagram Partymazing. 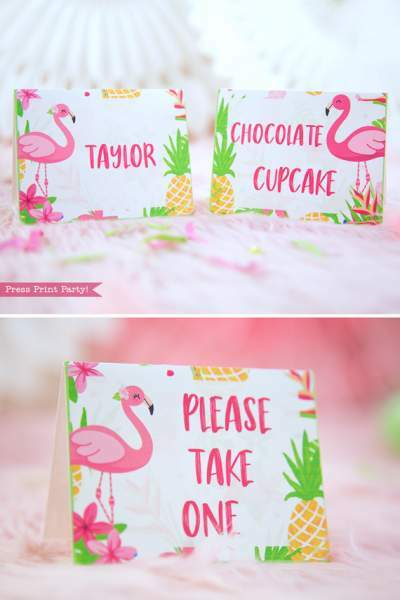 Super super cute. 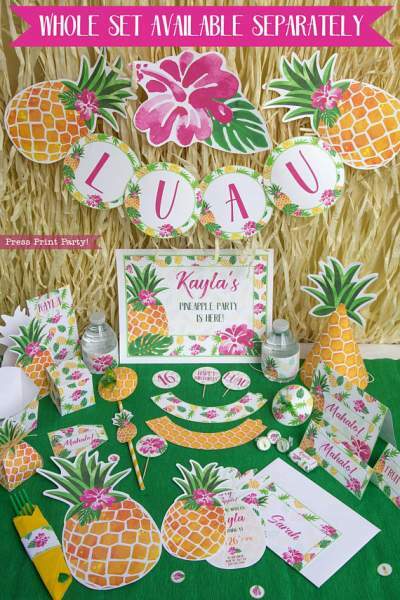 Used it for my sons graduation party and it was such a hit! 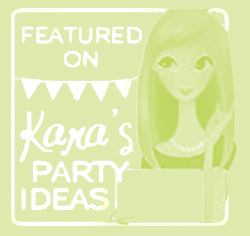 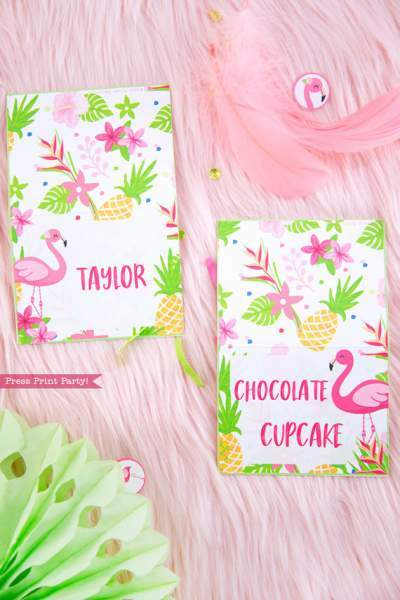 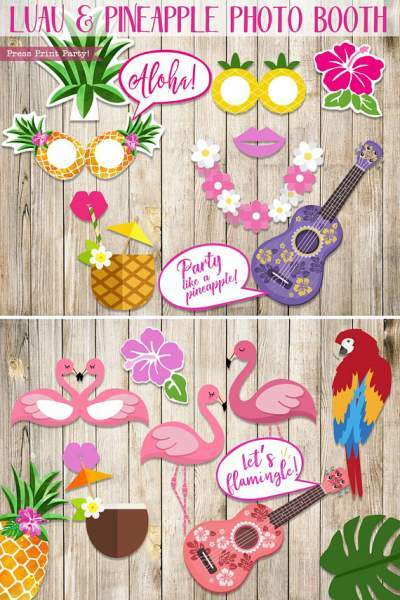 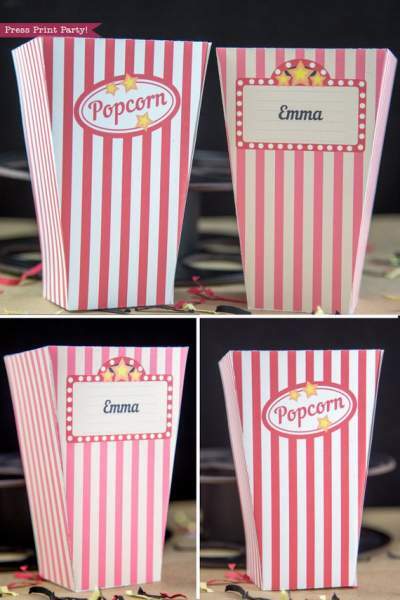 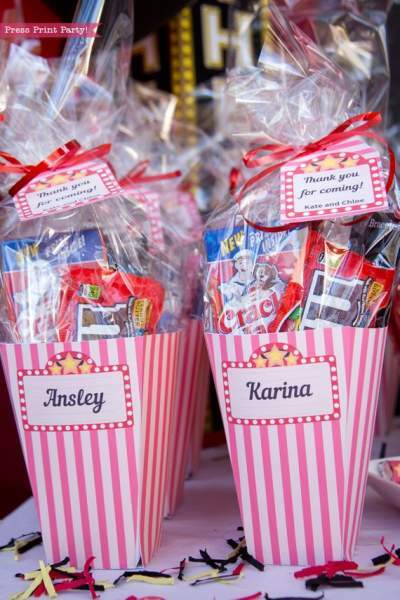 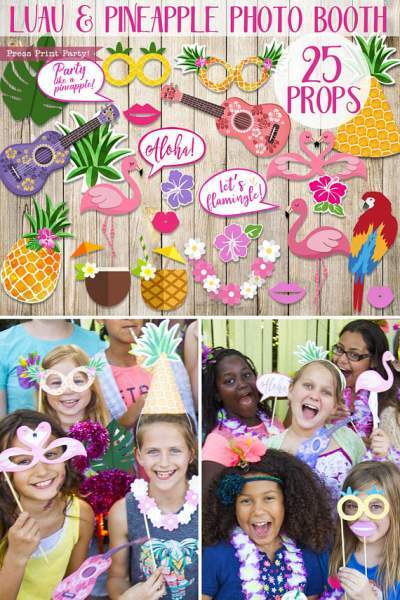 This printable is perfect for my party! 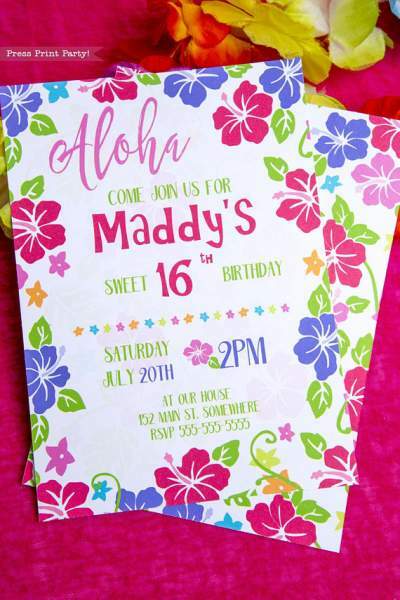 Thanks so much!